Making its first appearance in Android N Developer Preview 2 last week, a new version of Google Camera is now rolling out to Nexus devices. The update features some slight interface tweaks and lets users take pictures while recording video. 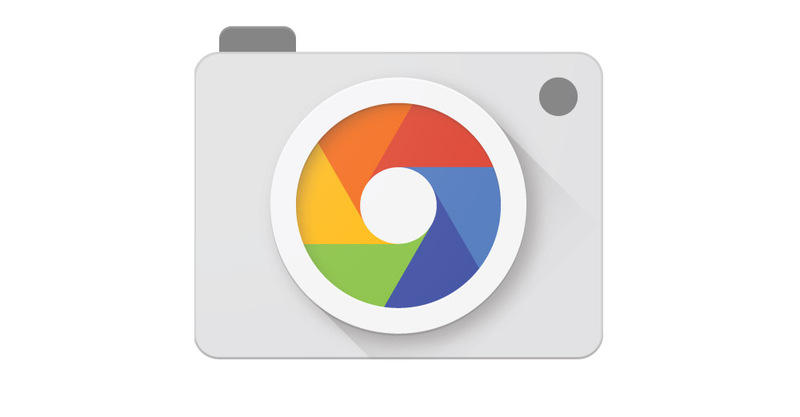 Appearance-wise, version 3.2 of Google Camera has a slightly tweaked shutter button and a rounded icon to switch between the front and rear camera. 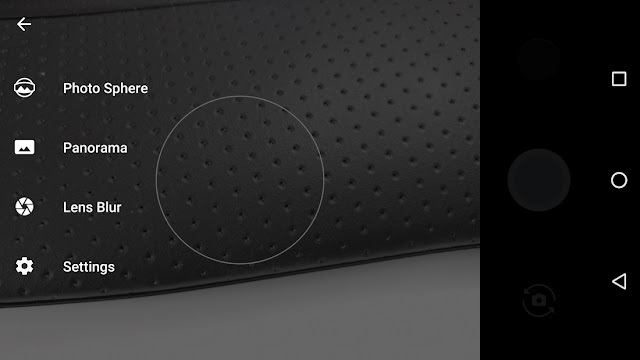 Additionally, the camera interface moves from a dark grey color to completely black, as does the background of settings. The video screen reminds transparent and adds a shutter button to snap photos while taking video. Previously, controls for slow motion were in the top right corner of the video interface, but now appear as its own option in the slide out panel. Tapping it takes users to a separate single-purpose interface for capturing slow-motion video. From my brief usage, the camera app seems to load slightly quicker on a Nexus 5X, but capturing pictures seems to remain at the same length. Also there is the return of Tiny Planet mode. 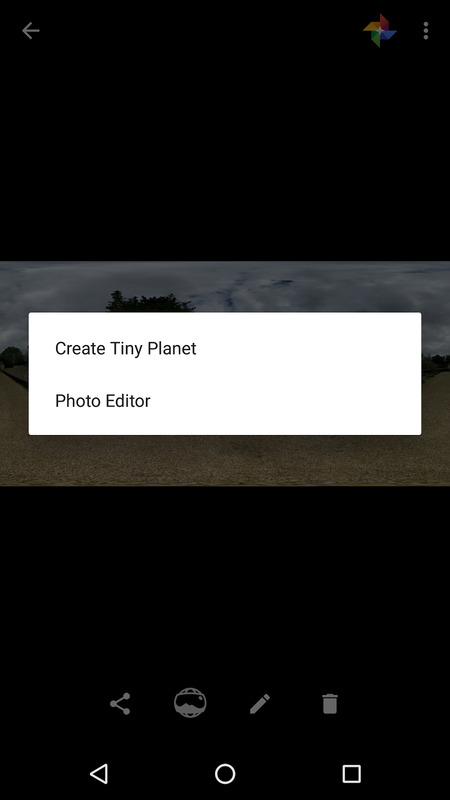 Tap the pencil while viewing a photosphere to make your creation resemble a tiny planet. This feature previously went away in version 2.5. The companion Wear app that allows users to start a countdown from their wrist has also been updated, though there are no new features. For the most part, this update is only for Nexus devices. 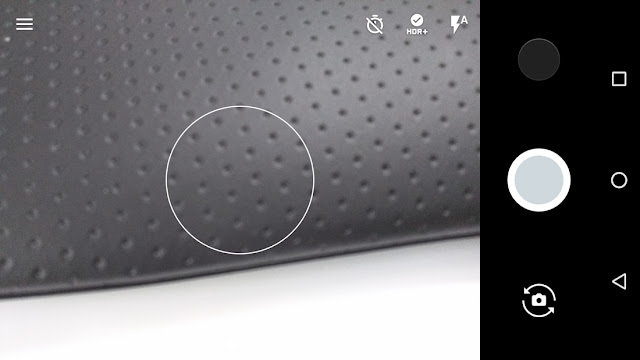 Google Camera’s Play Store listing is only visible to the latest Nexus phones and tablets. Other devices remain on version 2.7 from August of last year. All of these features are available in version 3.2 of the app and it can be downloaded from Play Store or manually download the APK from APK Mirror .